One of the most common skin conditions that people suffer from is psoriasis. It is not contagious but it can be genetic. 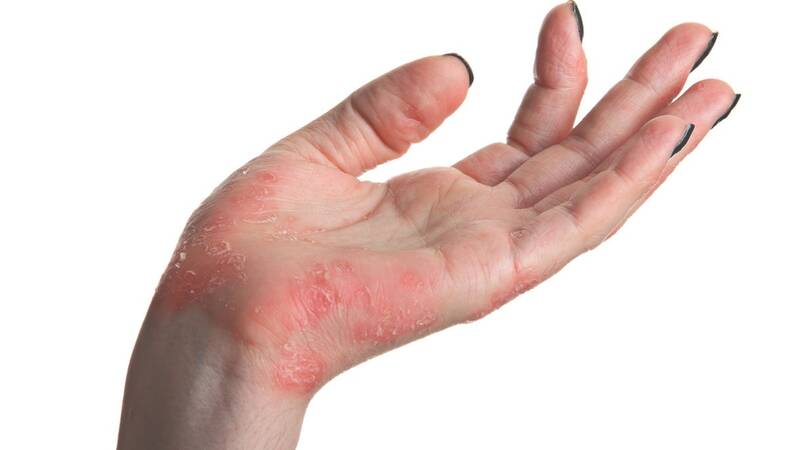 If you find out you have psoriasis you might instantly want to rush to try every possible remedy out there, but, as the article below explains, there are dos and don’ts for treating a psoriasis outbreak. Your physician or dermatologist will be able to truly guide you through the best options for you specifically. Psoriasis doesn’t have to negatively affect your life! can see why it’s not something you want to sleep on. have to examine your skin for a concrete diagnosis. diagnosed, you can discuss treatment plans with you dermatologist. shampoos, such as Neutrogena T-Gel, to relieve dandruff and itching. condition requires management by your dermatologist,” she says. National Foundation for Psoriasis at www.psoriasis.org.